WWE wrestler who became a three-time FCW Florida Heavyweight Champion. He also won a WWE NXT Championship in 2013. He was a Tag Team Champion with his brother, Windham. He was initially going to attend Webber International University in Florida, but decided to pursue wrestling. 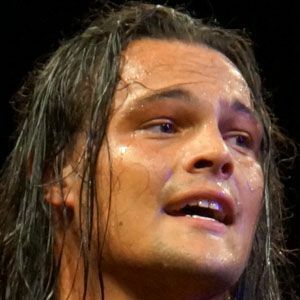 His father, Mike Rotunda, and grandfather, Blackjack Mulligan, were both professional wrestlers, as were his uncles, Barry and Kendall Windham, and his brother, Bray Wyatt. He defeated Drew McIntyre at a WWE house show in 2012.